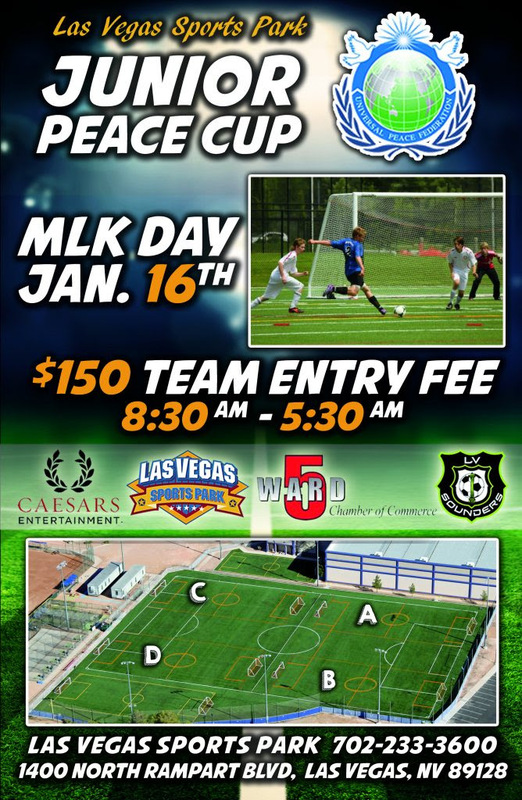 Junior Peace Cup Honoring Dr. MLK. Jan 16th! 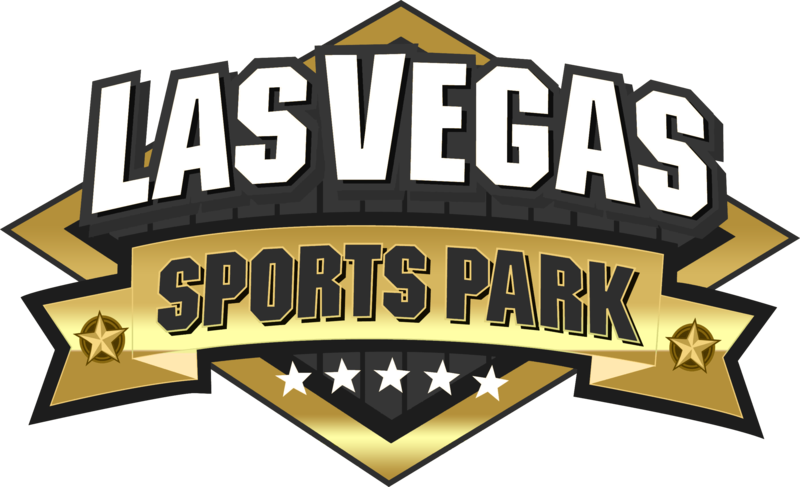 Held at the beautiful Las Vegas Sports Park, this tournament is a one day event with each bracket winner getting a free entry into next years event at Cashman Field. With amazing trophies and finalists medals, this one day event will be one to remember.